If you’re looking for a unique new home, in a great location, then Trinity Court is for you. 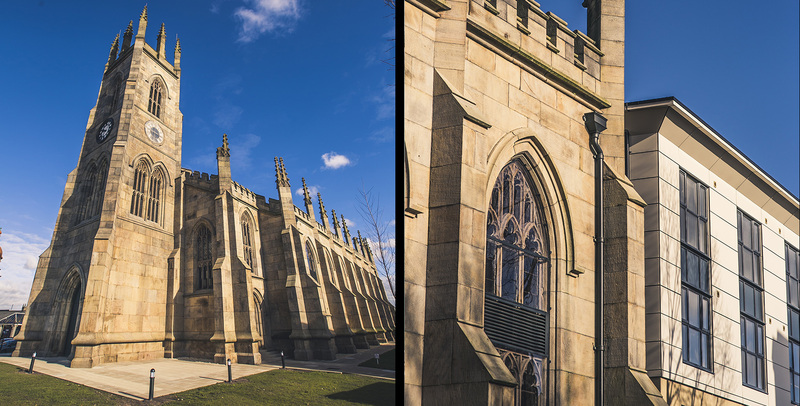 Located opposite Bolton train station and the new travel interchange, and a short walk from Trinity Retail Park – the location is SUPERB! 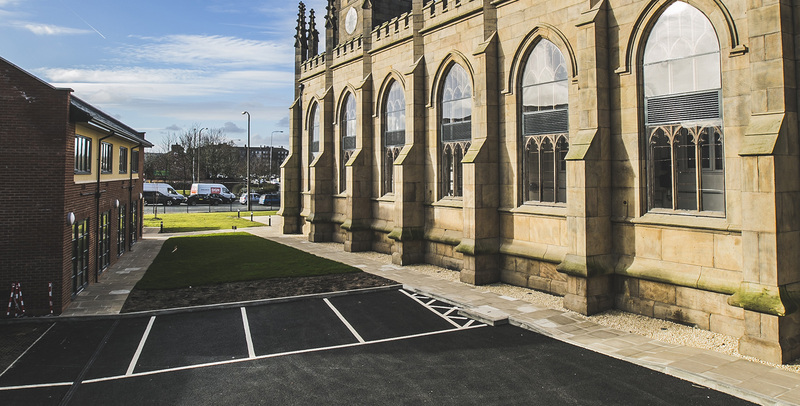 Additionally, it provides easy access to Manchester City Centre and the motorway network (the regular train journey to Manchester takes just 20 minutes). 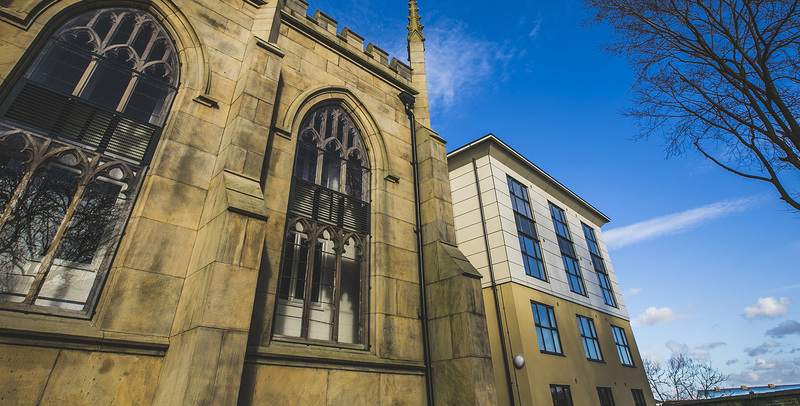 The former church and historic Grade II listed building, has been sensitively renovated to provide 84 luxury studios. 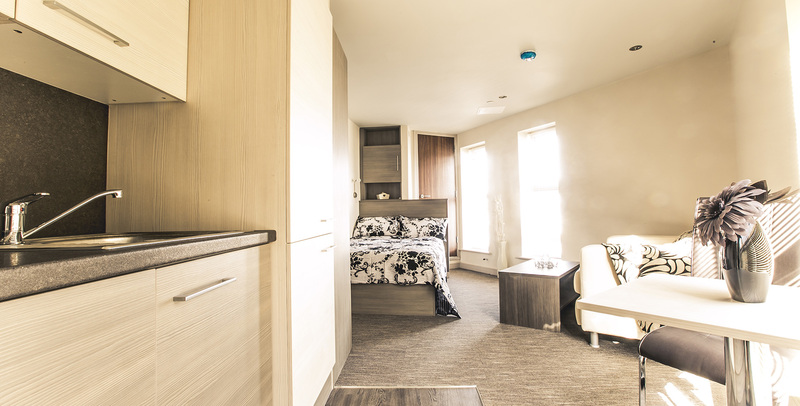 Each studio comes fully furnished with high spec en suite and kitchen facilities. Must be viewed! 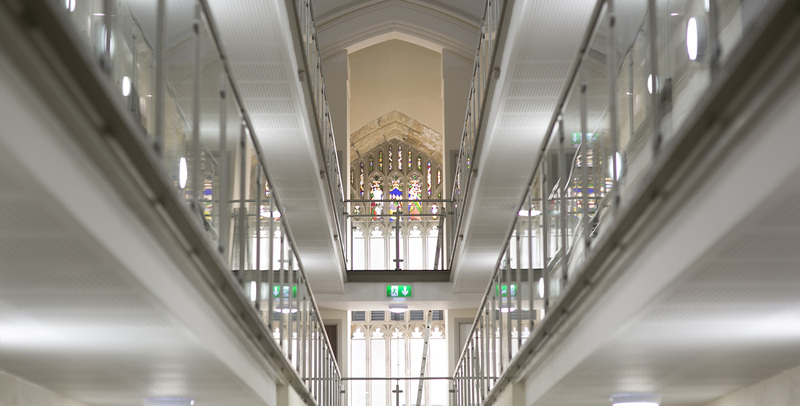 With monthly rental prices starting from £350, Trinity Court offers fantastic value, for such a unique rental opportunity. Please note, bills are not included in the rental prices quoted. 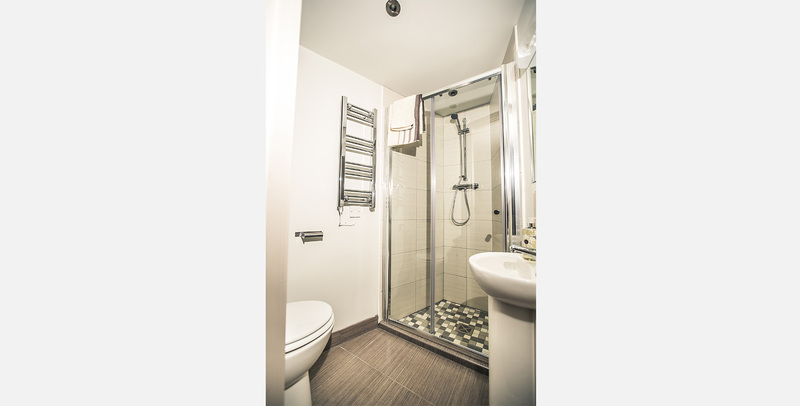 A small amount of parking facility is available and there is an on site laundry – additional charges apply. 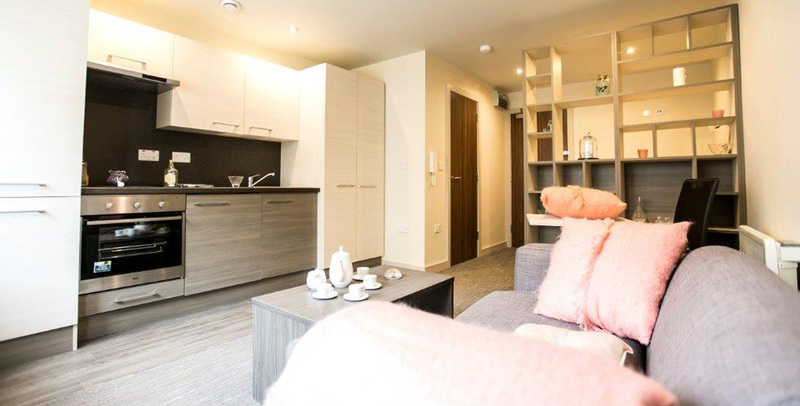 Call our lettings team on 01204 360 920 to hear about this exciting rental opportunity and discuss your personal requirements. We look forward to hearing from you. contact us on +44 (0)1204 360920 or use the form below.